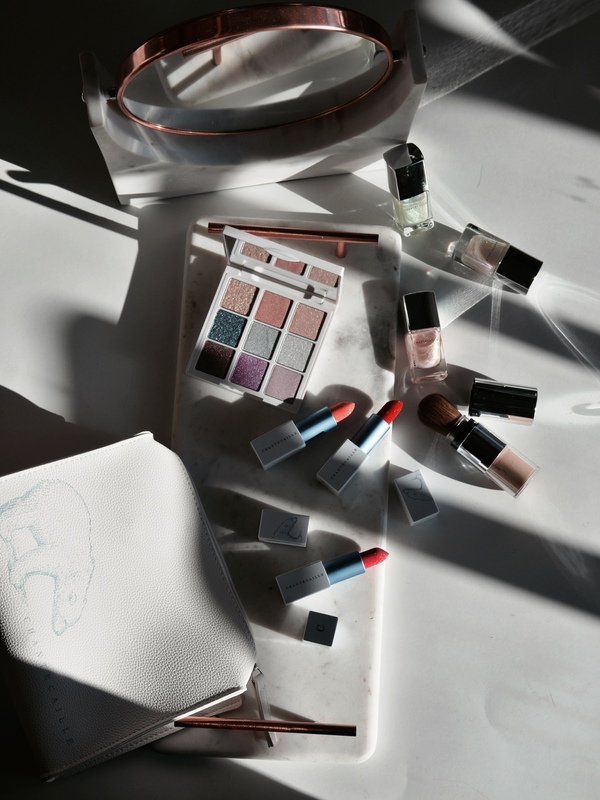 Zoeva Cosmetics has a new collection inspired by the ancient Greek art. 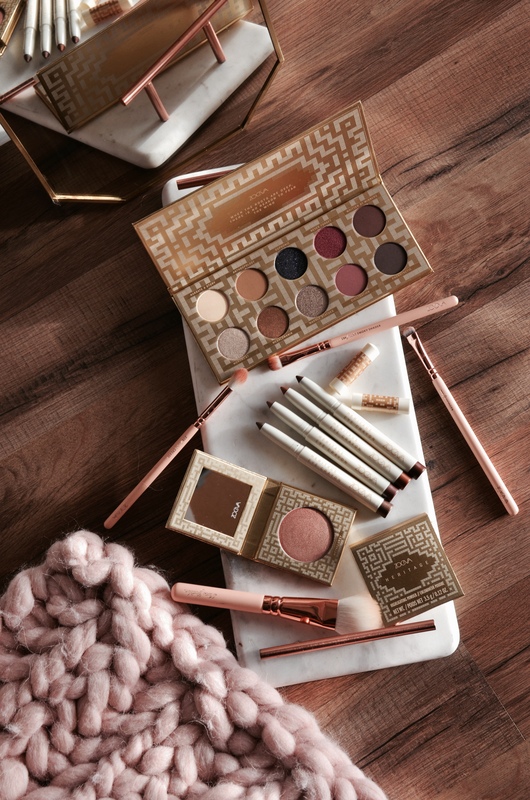 The Zoeva Heritage Collection is packaged in beautiful gold mosaic packaging that, as I mentioned before, was inspired by ancient Greek art. It is a tribute to the founder’s birth place and is a reflection of the country’s rich artistic tradition and history. 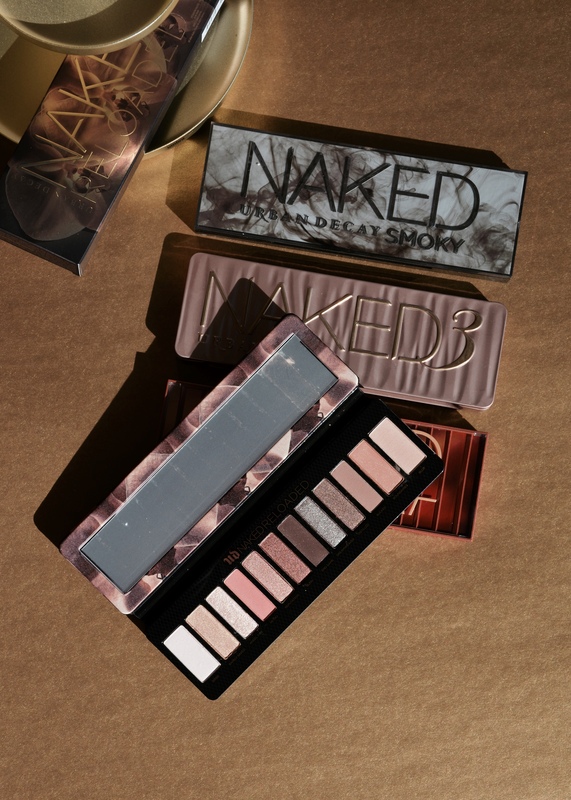 The Urban Decay Naked Reloaded Eyeshadow Palette is the new, updated version of Urban Decay’s discontinued Naked Palette. I am so glad that the brand decided to release a new palette (with all new shades) as I love this new version even more than the original. Don’t get me wrong, I used to love the Naked Eyeshadow Palette back in the day when we didn’t have a lot of options but I always felt that the palette was missing a couple of essential shades (mostly matte). 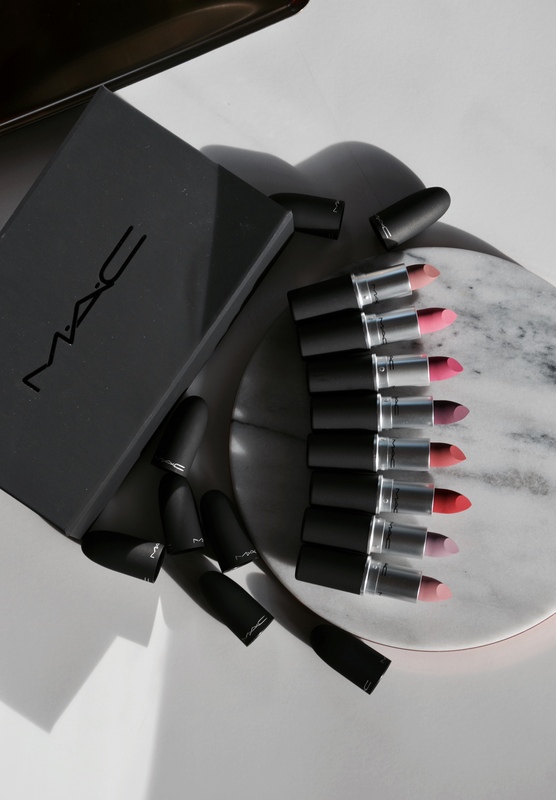 Mac is releasing eight new shades of their Powder Kiss Lipstick formula. I already did a review of this newer formula from Mac when they originally launched (review here). If you read that blog post, you will know that I really like the formula of the Powder Kiss Lipsticks. I just love the blurred matte effect it gives on the lips without being too drying. Persona Cosmetics is a newer brand in the makeup world. 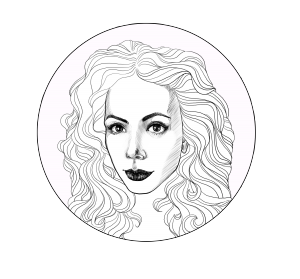 It was created by makeup artist and beauty blogger Sona Gasparian (you might know her from Youtube too). 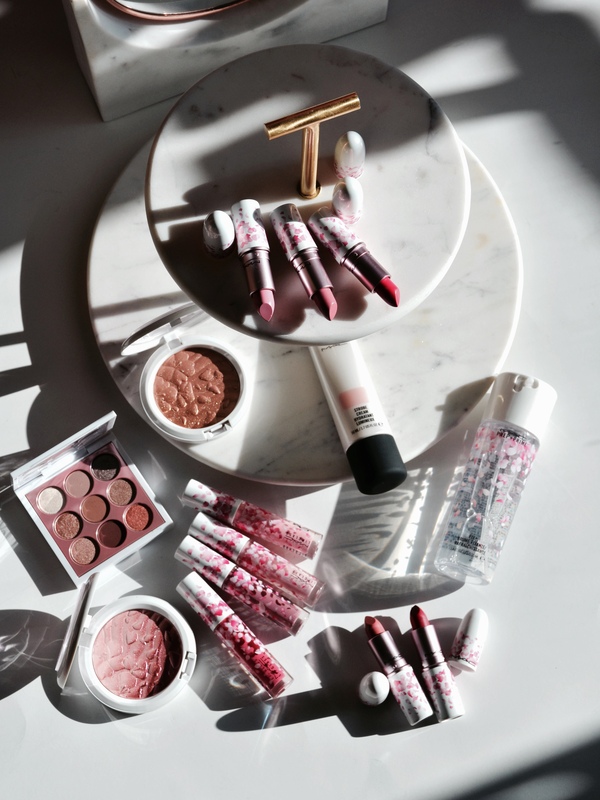 The brand started with eyeshadows and now it has lip and face products too. They sent me some of their best selling products to try so I wanted to share my thoughts with you guys. 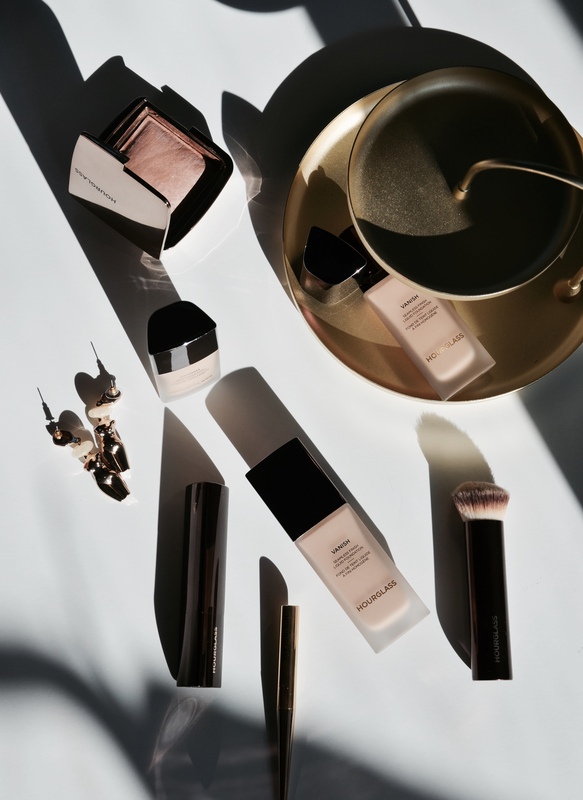 The Hourglass Vanish Seamless Finish Liquid Foundation is the newest base launch from the brand. It is a full coverage but weightless foundation with a soft-focus satin finish. The new foundation is waterproof, transfer-proof and made to last up to 24 hours. It is vegan, cruelty free and non-comedogenic. 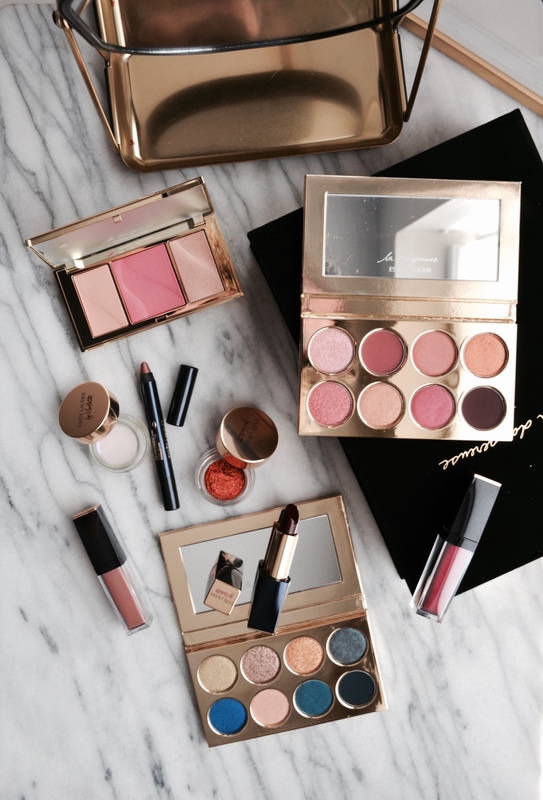 Estee Lauder released a new makeup collection that is in collaboration with their Global Beauty Director, Violette. The La Dangereuse Collection was inspired by femme fatale, the glamorous and mysterious woman. 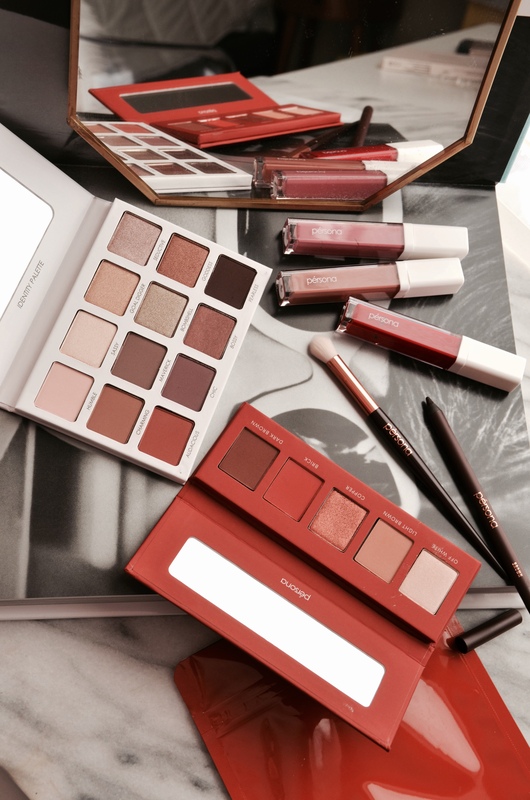 The collection features everything from eyeshadow palettes, to a cheek palette and lipsticks. © 2016 - makeup-sessions. All Rights Reserved.